Assembly Bill 194 adds music festivals to the list of exceptions for venues in which a person under 21 years of age may attend without the presence of their parent, legal guardian, or spouse. 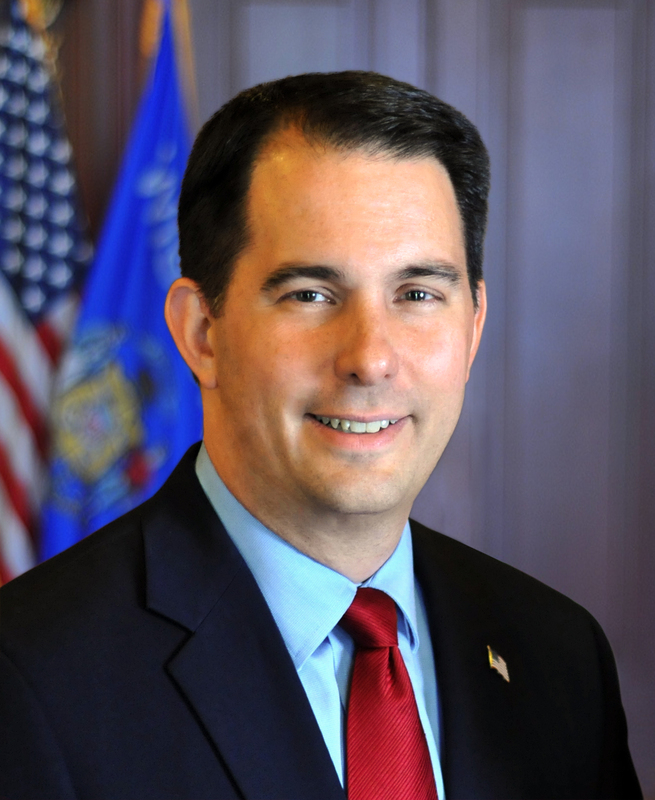 MADISON – Governor Scott Walker signed Assembly Bill 194 into law today, which allows an unaccompanied underage person to be present during a music festival at a venue that has been issued an alcohol beverage license. Assembly Bill 194 – adds music festivals to the list of exceptions for venues in which a person under 21 years of age may attend without the presence of their parent, legal guardian, or spouse. Under current law, a person under 21 years of age may not be on the premises of a site that has been issued an alcohol license unless they are accompanied by a parent, legal guardian, or spouse. By adding music festivals to the list of exceptions, unaccompanied minors will now be allowed to attend a music festival where alcohol is being served as long as the attendance at that music festival is expected to be more than 2,500. Authored by Representative Rob Summerfield (R – Bloomer) and Senator Terry Moulton (R – Chippewa Falls), the bill passed the Assembly on a voice vote and was concurred by the Senate on a voice vote. It is Act 7.